SUPER BOWL SUNDAY!!! We break down the big game and give our predictions! 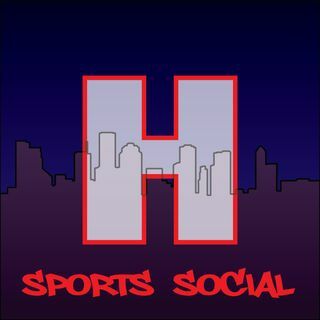 we talk about the Rockets, NBA news and All star news and snubs. We also touch on Astros, and MMA news. Enjoy! !